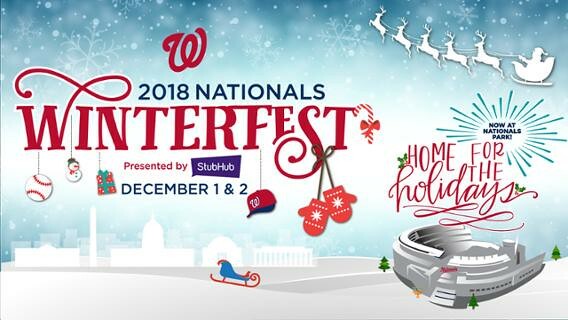 Baseball may be over, but Winterfest is coming! 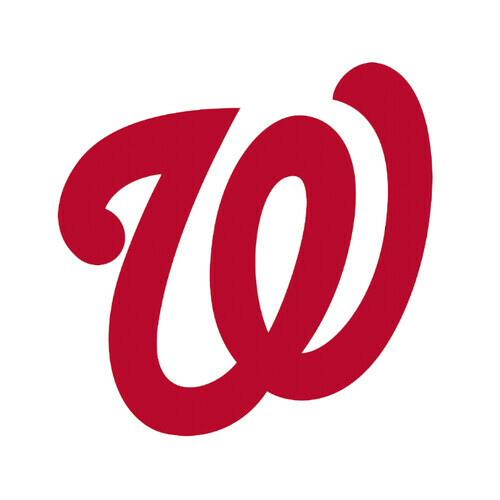 This is the Nationals year! Nationals and beer! What could be better? It’s that time again! Sweet, sweet baseball. Come on, you know you’re excited. 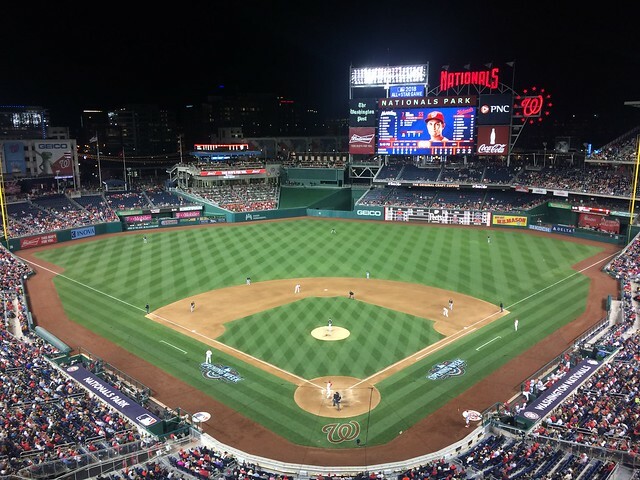 You know you have high hopes for your Nationals to play in the World Series for the first time in franchise history.